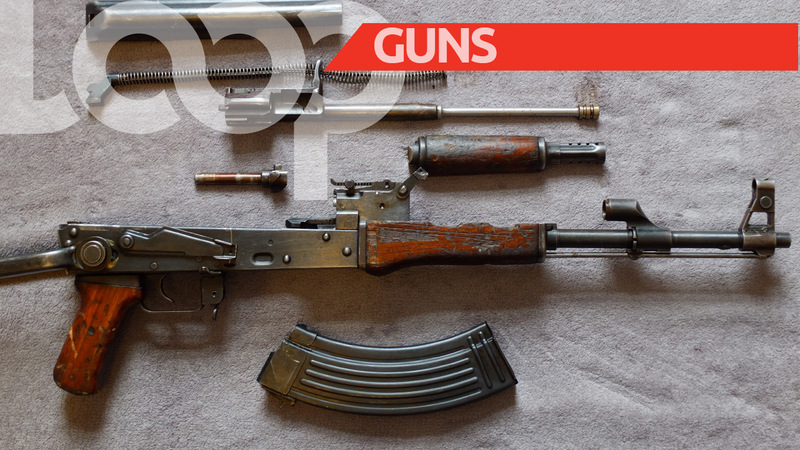 The Trelawny police have charged a man in connection with the seizure of three firearms, including two high-powered rifles, on January 14. 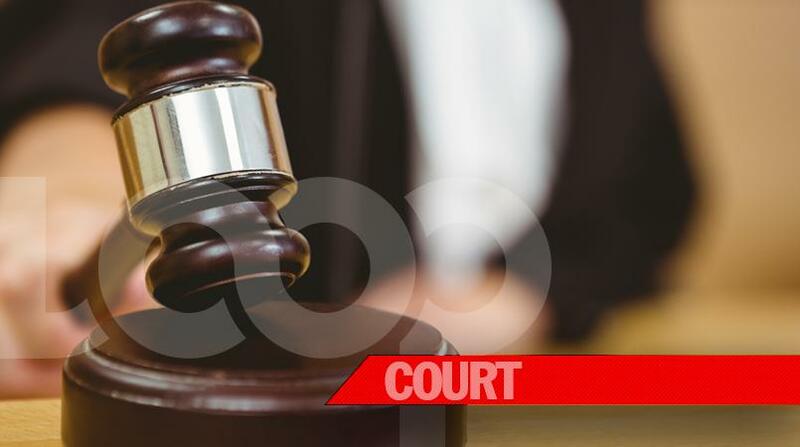 The accused has been identified as 36-year-old farmer, Karon Williams, also called ‘Yankee’, of Samuel Prospect district, Duncans in the parish. 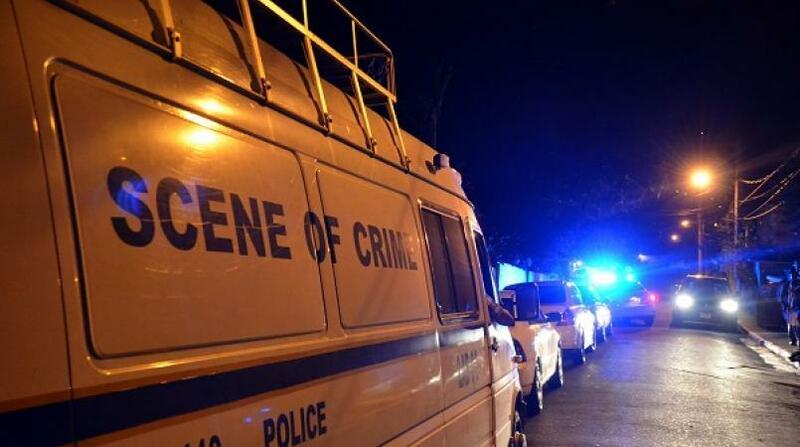 Reports are that the police were conducting an operation along the Salt Marsh main road in Trelawny, during which they stopped a Black Toyota Fielder motorcar that was being driven by Williams, with the vehicle heading towards Montego Bay. During a searched of the vehicle, a .40 Berretta pistol with seven rounds of ammunition was found. A warrant was subsequently obtained, and a police party conducted a search at Williams' home. 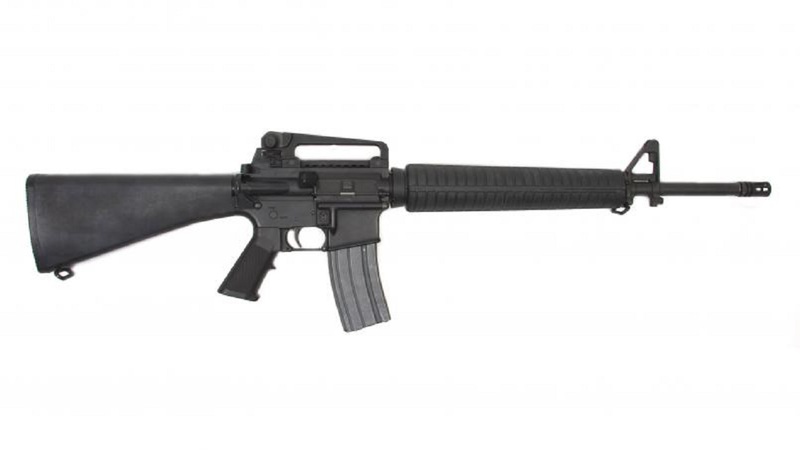 During the search, an AK-47 assault rifle with nineteen 7.62 cartridges was reportedly found under a bed, and an M16 assault rifle with sixteen 5.56 cartridges was allegedly taken from the ceiling of the house. A safe in the house was also searched and sixteen .40 cartridges were found, along with an additional 5.56 cartridge in a parcel of powdery substance resembling cornmeal. Lotto scamming paraphernalia, including 36 lead sheets, were also reportedly found at the house. A laptop, a tablet, along with seven exercise books with identity information of persons from overseas, which was believed to have been used in lottery scamming activities, were also seized, along with three cellular phones. Williams is expected to appear in the Western Regional Gun Court later this week.